My schedule is currently extremely vague. (Even for me!) Big changes are ahead this year for the Merchant family. So I am purposely avoiding too many commitments and taking some time out with my family while we prepare for an epic new adventure commencing at the end of this summer. More to come on that as and when things develop!! For now I can say that I will be mostly in Bulgaria until September (ish!?) and then in the UK for the rest of the year. I will be working from time to time over this period and as and when dates and locations are confirmed I will post them on here and on the usual social media. Any other questions not answered…. send me a quick message and I’ll help as best as I can. 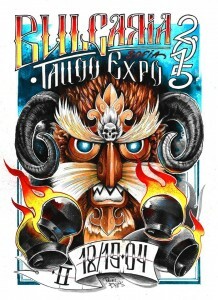 April 17th – 20th, 2019: 6ti Septemvri, Sofia, BULGARIA. April – September, 2019: BULGARIA, dates and locations to be confirmed. September – December, 2019: ENGLAND, dates and locations to be confirmed. 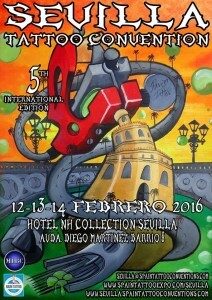 February 4th – 16th, 2019: Studio One, Chemnitz, GERMANY. January 22nd – 26th, 2019: Toxic tattoo, Hastings, ENGLAND. November 15th – December 15th, 2018: Toxic tattoo, Hastings, ENGLAND. November 6th-7th, 13th-14th, 2018: Two snakes, Hastings, ENGLAND. 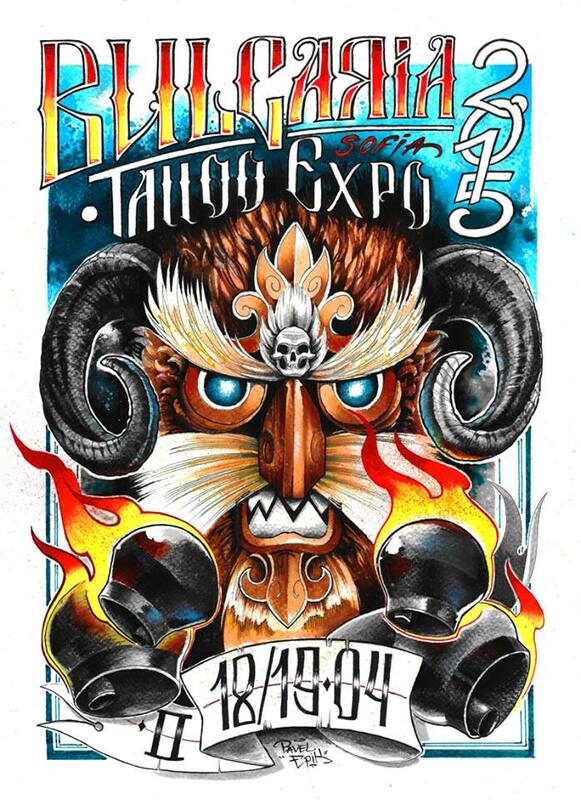 October 6th – 7th, 2018: Bulgaria tattoo expo, Sofia, BULGARIA. October 4th-5th, 2018: Anonymous tattoo, Sofia, BULGARIA. August 21st – 25th, 2018: Anonymous tattoo, Sofia, BULGARIA. 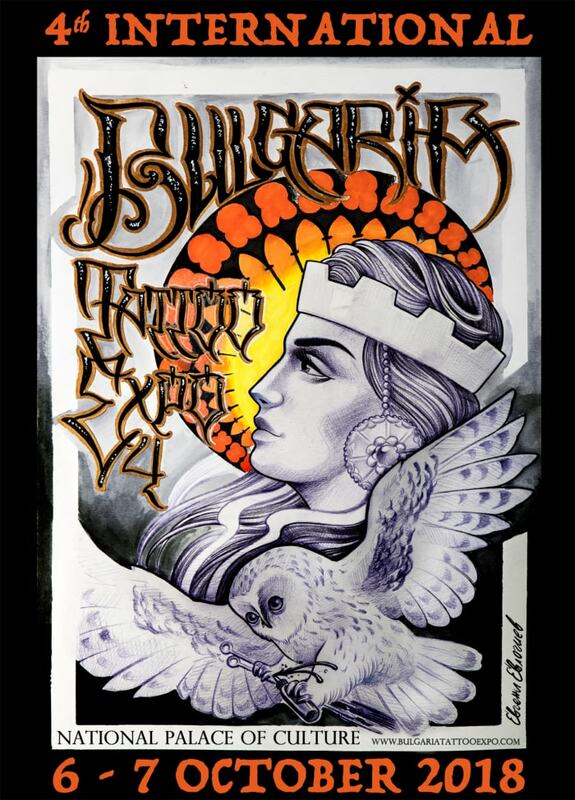 June 12th – 16th, 2018: Forevermore tattoo, Plovdiv, BULGARIA. May 22nd – 30th, 2018: Toxic Tattoo, Hastings, ENGLAND. May 22nd – 26th, 2018: Forevermore tattoo, Plovdiv, BULGARIA. 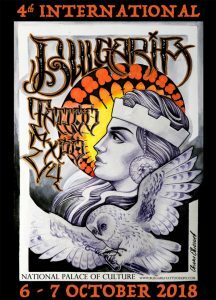 May 2nd – 5th, 2018: Forevermore tattoo, Plovdiv, BULGARIA. April 16th – 28st, 2018: Studio One, Chemnitz, GERMANY. April 3rd – 7th, 2018: Toxic tattoo, Hastings, ENGLAND. February 26th – March 3rd, 2018: Studio One, Chemnitz, GERMANY. February 16th and 17th, 2018: Forevermore tattoo, Plovdiv, BULGARIA. February 8th and 10th, 2018: Forevermore tattoo, Plovdiv, BULGARIA. January 24th, 2018 – February 3rd, 2018: Studio One, Chemnitz, GERMANY. December 27th, 2017 – January 13th, 2018: Forevermore tattoo, Plovdiv, BULGARIA. November 28th – December 16th, 2017: Forevermore tattoo, Plovdiv, BULGARIA. November 21st-25th, 2017: Toxic tattoo, Hastings, UK. October 18th – November 15th, 2017: Forevermore tattoo, Plovdiv, BULGARIA. October 4th – 15th, 2017: Studio One, Chemnitz, GERMANY. August 16th – 26th, 2017: Anonymous tattoo, Sofia, BULGARIA. 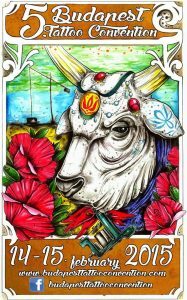 July 17th – 19th, 2017: Forevermore tattoo, Plovdiv, BULGARIA. April 24th-May 6th, 2017: Studio One, Chemnitz, GERMANY. March 23rd – 25th, 2017: Anonymous tattoo, Sofia, BULGARIA. February 14th – 26th, 2017: Studio One, Chemnitz, GERMANY. January 3rd – February 11th, 2017: Toxic tattoo, Hastings, UK. December 28th – 29th, 2016: Toxic tattoo, Hastings, UK. December 7th – 21st, 2016: Studio One, Chemnitz, GERMANY. November 15th – December 2nd, 2016: Toxic Tattoo, Hastings, UK. November 11th-13th, 2016: Folklore tattoo studio, Tamworth, UK. October 11th – November 10th, 2016: Toxic Tattoo, Hastings, UK. September 26th- October 8th, 2016: Inka Tattoo, Brighton, UK. September 20th-24th, 2016: Tattoo stars, Eastbourne, UK. September 2nd-4th, 2016: Rock n Ink, Tattoo convention, Chemnitz, GERMANY. September 14th – December 27th, 2015: Tattoo Stars Eastbourne, UK. 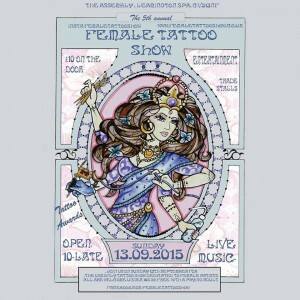 September 13th, 2015: Female tattoo Show, Leamington Spa, UK. 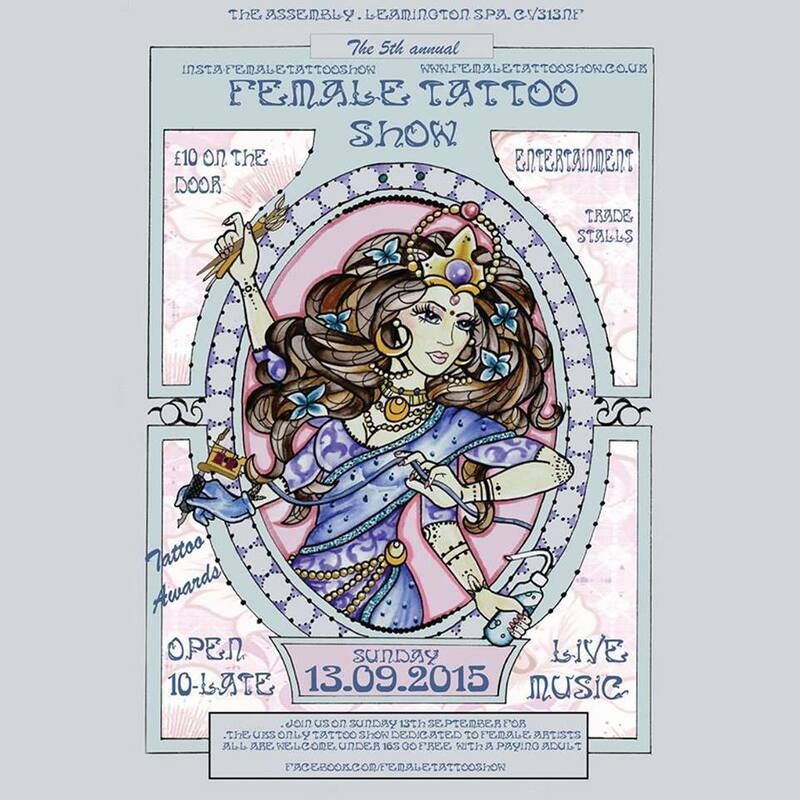 September 1st-12th, 2015: Tattoo Stars Eastbourne, UK. 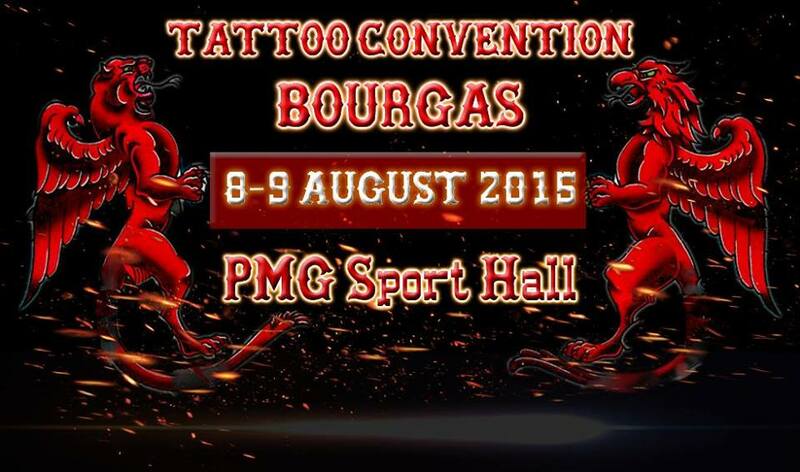 August 8-9th, 2015: Bourgas Tattoo convention, Bourgas, BULGARIA. 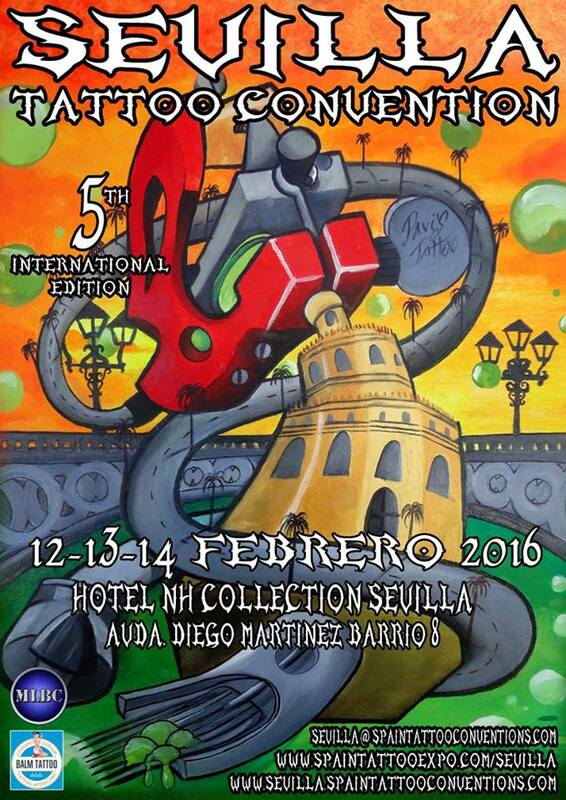 February 14th-15th, 2015: Budapest Tattoo convention, Lurdy Haz, Budapest, HUNGARY. January 7th-February 8th, 2015: 117 Tattoo, Popovo, BULGARIA.